We examine the relationship between how teachers talk about teaching and their actual teaching practices. Analyses of their talk were based on extensive transcripts and writings and focused on metaphors and images invoked when discussing knowledge, learning, and teaching. 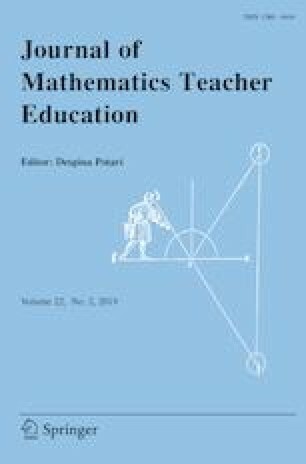 Three distinct and coherent webs of association were identified, which we describe as “traditional,” “reform,” and “middling.” For both traditional and reform teachers, preferred webs of association proved to be highly consistent with classroom practices. For teachers who tended to draw on the “middling” web, practices tended to vary dramatically, and habits of speaking appeared to be linked to frustrations with teaching. Implications for professional learning are discussed. Funding was provided by Social Sciences and Humanities Research Council of Canada. Tran-Davies, N. (n.d.). Knowledge is power: Stop the breakdown of our children’s education. Retrieved January 23, 2018, from https://www.change.org/p/honourable-education-minister-gordon-dirks-knowledge-is-power-stop-the-breakdown-of-our-children-s-education.